Still known to millions primarily as the author of the "The Lottery," Shirley Jackson (1916 - 1965) has been curiously absent from the mainstream American literary canon. 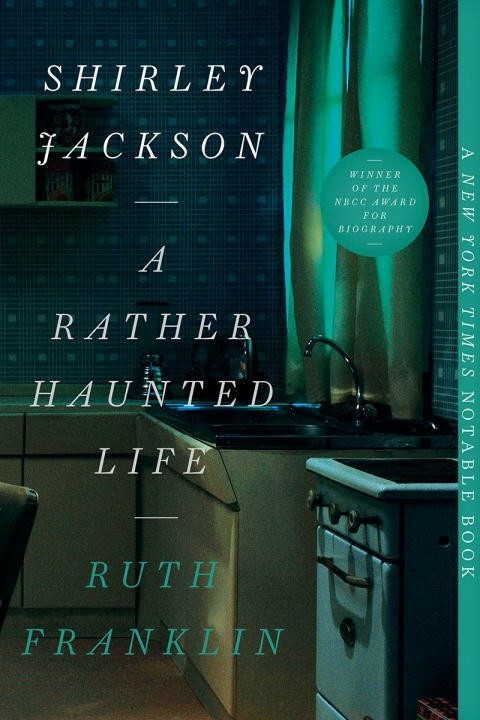 A genius of literary suspense and psychological horror, Jackson plumbed the cultural anxiety of postwar America more deeply than anyone. Now, biographer Ruth Franklin reveals the tumultuous life and inner darkness of the author of such classics as The Haunting of Hill House and We Have Always Lived in the Castle. 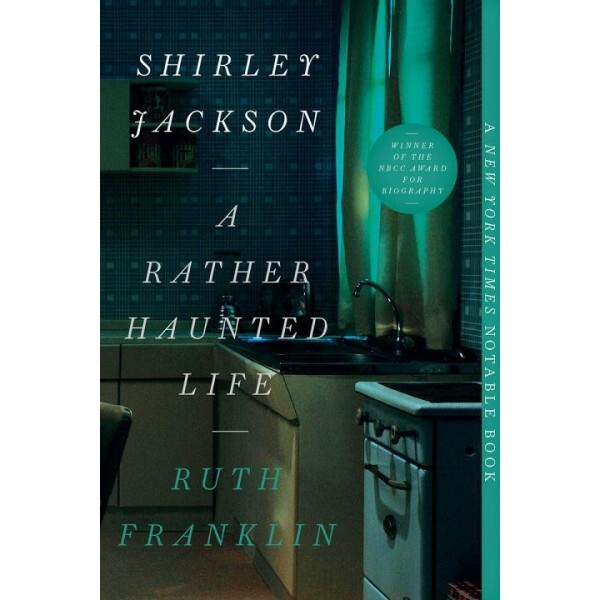 Placing Jackson within an American Gothic tradition that stretches back to Hawthorne and Poe, Franklin demonstrates how her unique contribution to this genre came from her focus on "domestic horror." Almost two decades before The Feminine Mystique ignited the women's movement, Jackson's stories and nonfiction chronicles were already exploring the exploitation and the desperate isolation of women, particularly married women, in American society.